We create teams that are up to your challenges! Being a holistic innovation consultancy, we have been supporting businesses and institutions in the strategic management of their innovation and engagement processes since 2010. Here at cbased, we are convinced that successful innovation processes depend on involving stakeholders and customers right from the start. Combined with scientific research, state-of-the-art technologies we find solution for complex challenges. We are particularly keen to know more about your challenges in order to help you move ahead by setting up teams that deliver. Hannes Leo primary interests are innovative decision-making processes. 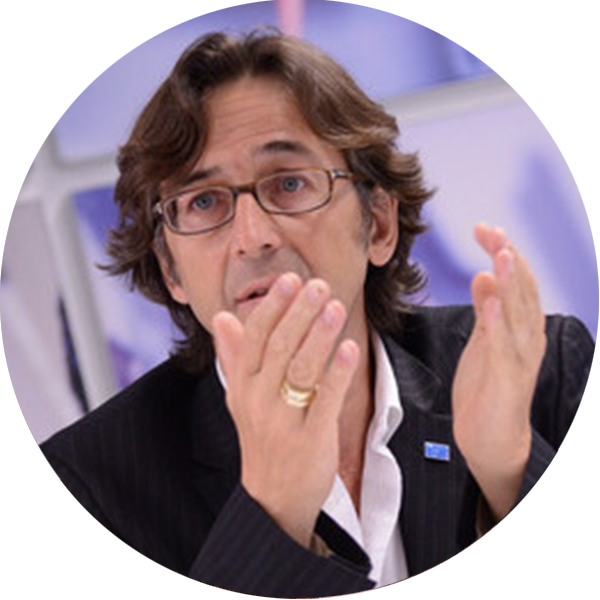 With Alfred Taudes he co-created the Discuto.io platform and holds two patents in the USA. He advocates open participation processes in administration, politics and organisations. He works as an economic policy advisor for domestic and international clients. 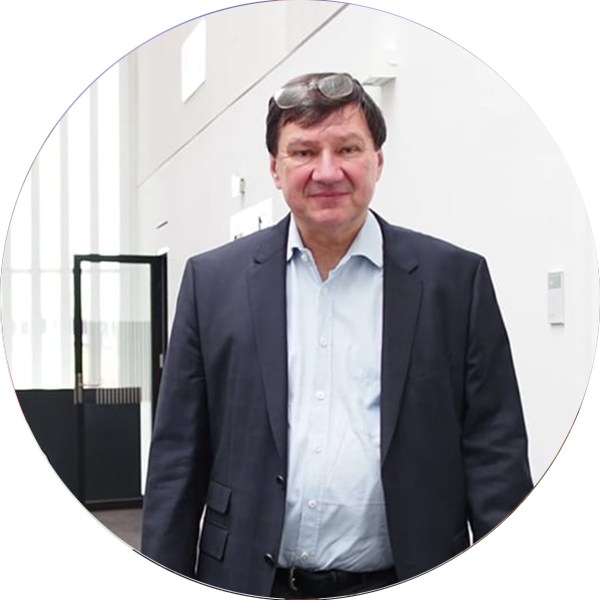 He has been analysing the innovation policies of nations, regions and enterprises for more than 25 years. Alfred Taudes is a professor for business administration and business informatics at the Vienna University of Economics and Business (WU). He has supervised countless international scientific projects and has held professorships in Germany and Japan. The promotion of new ideas through third-party-funded projects, scientific consulting and the support of spin-offs have been a central part of his work for many years. He is Academic Director of the Research Institute for Cryptoeconomics at WU. 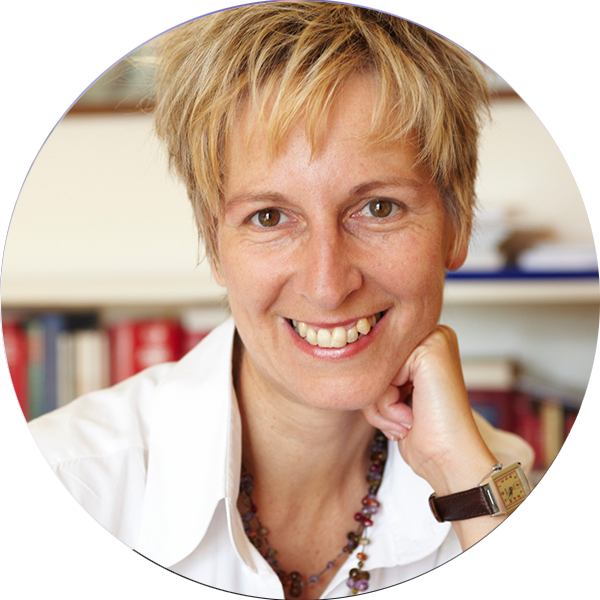 Ursula Seethaler is a communications consultant, expert for participation and engagement processes and market research professional. She is concerned with the design and evaluation, as well as development, of web-based participation processes with stakeholder groups. With her experience in moderation and qualitative social research, she has supported and realised a large number of projects and studies. 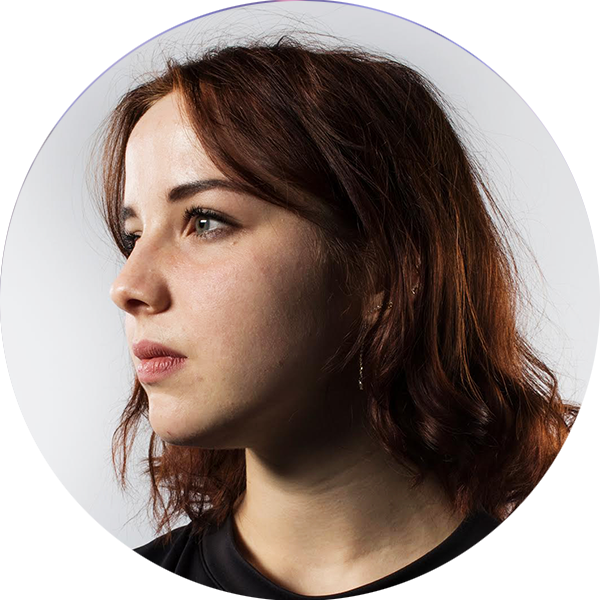 Lili successfully completed her studies of media design at the Mediadesign Hochschule Munich and is now in charge of design matters at cbased. 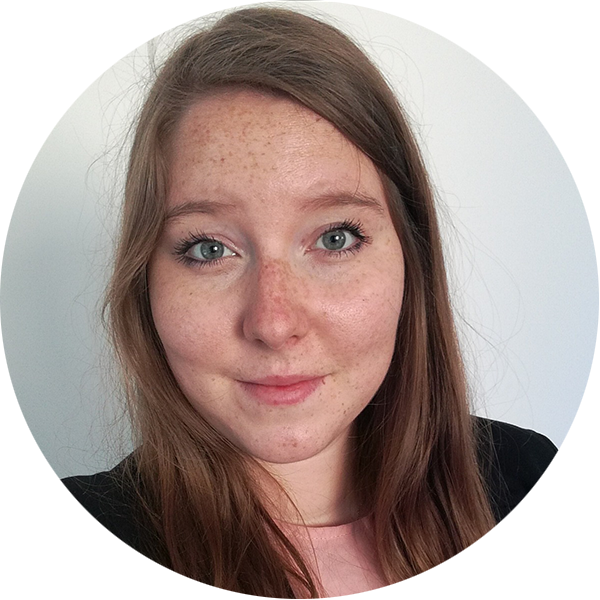 Natascha has been studying journalism and communication sciences at the University of Vienna since 2014, graduated with a bachelor's degree and is now studying for a master's degree. Since 2016 staff member at Discuto/cbased in offline and online projects.